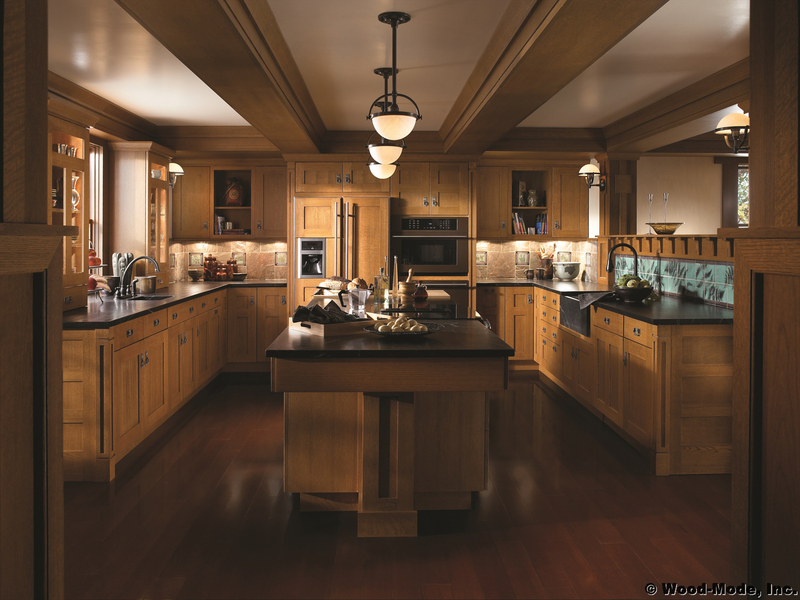 Classic Kitchens is an exclusive dealer of the Wood-Mode family of products, including the fully custom Wood-Mode line and the semi-custom Brookhaven Line. 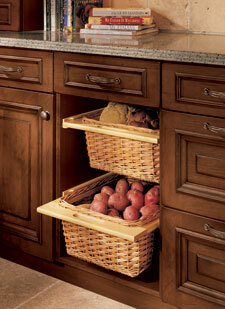 Would you like to replace the cabinets you have in your kitchen right now? Or are you building a brand-new kitchen and looking for custom kitchen cabinets for the space? Classic Kitchens has been helping homeowners in Oklahoma City and Edmond, OK with kitchen cabinet installations for more than 30 years. We can walk you through our large selection of kitchen cabinet designs and set you up with the right option for your kitchen cabinet remodeling project. At Classic Kitchens, we’re the exclusive distributor of Wood-Mode custom kitchen cabinetry in Oklahoma City and Edmond, OK. We carry both the semi-custom Brookhaven line from Wood-Mode as well as Wood-Mode’s fully custom kitchen cabinets. 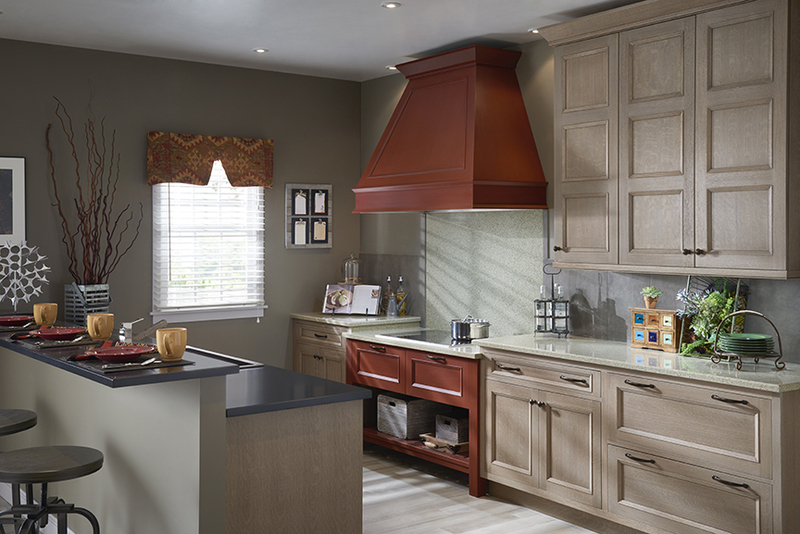 The Brookhaven line features both framed and frameless kitchen cabinet designs and more than 25 different door styles, while the custom line includes framed and frameless designs and come in a variety of woods like cherry, knotty cherry, oak, pine, and more. 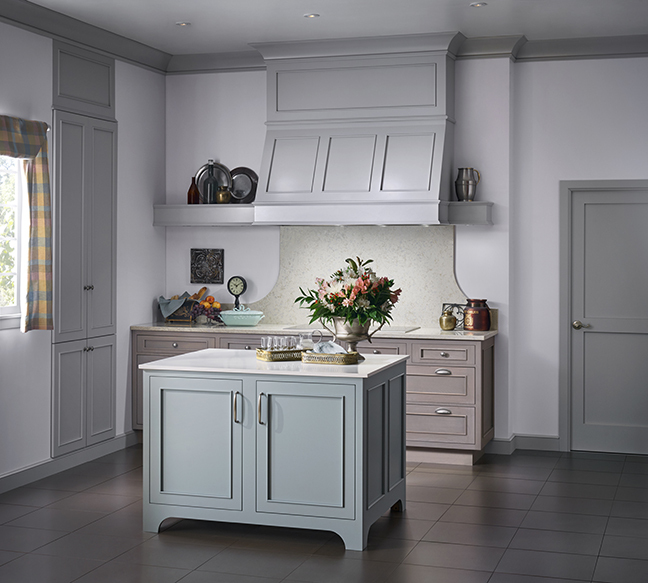 Regardless of which line you choose for your kitchen cabinet installations, your high-quality cabinets will be made on a built-to-order basis and will enhance the look and feel of your kitchen area. Outside of providing some of the best custom kitchen cabinets in Oklahoma City and Edmond, OK, Classic Kitchens is also capable of completing kitchen cabinet renovations from start to finish. We’ll work with you to pick out the right kitchen cabinet designs for your space before handling every aspect of your kitchen cabinet installations. 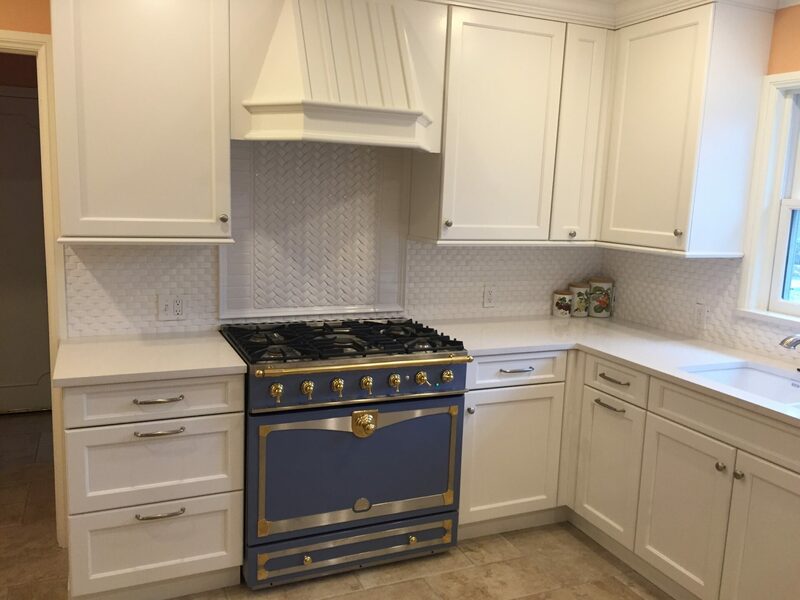 We even work closely with a number of high-end appliance manufacturers like Sub-Zero and Wolf and can lend a hand with shopping for and installing gorgeous countertops and tile work as well. It’ll leave you with your dream kitchen in the end. If you’re in the market for custom kitchen cabinets, contact Classic Kitchens at 405-755-5822 to schedule an appointment in our showroom. We also work closely with those in Enid, Clinton, Ada, Duncan, Tulsa, and the surrounding areas.